Consumer Donation Campaigns raise millions of dollars each year for charities. By harnessing the power of the consumer wallet, brands can extend their reach to benefit a charity as well as their own bottom line. Curious about how much was raised by the largest of these campaigns in 2012? Click here to download America’s Charity Checkout Champions, our free report. 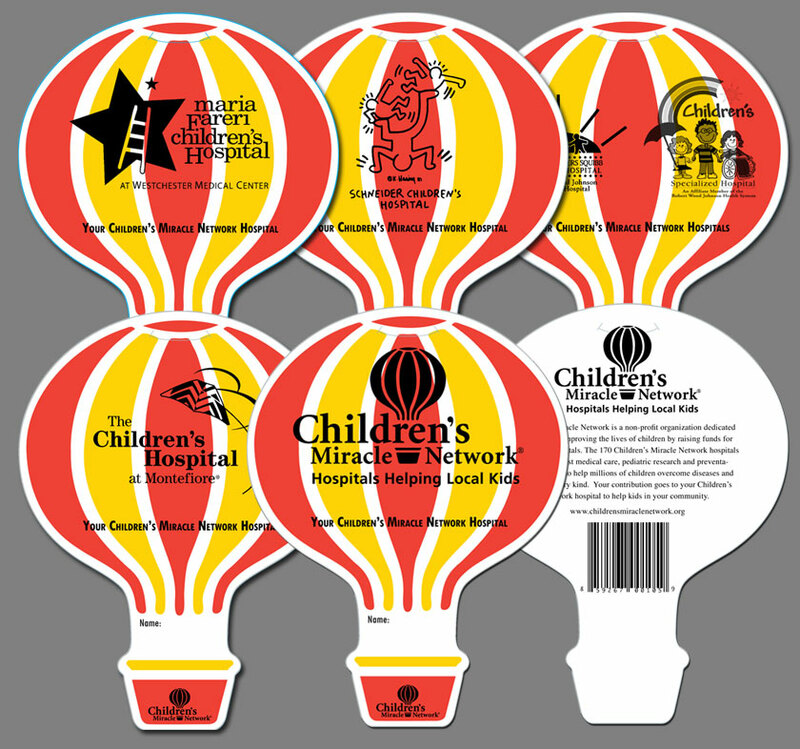 Children’s Miracle Network Hospitals (CMNH) is on track to raise about $190 million this year from corporate partnerships with the majority coming from the sale of paper balloons known to cause marketers as “pinups” or “icons”. CMNH chief corporate partnerships officer, Clark Sweat, and vice president of corporate partnerships, Sarah Waters, presented some of the magic behind their success during last week’s webinar, Supercharge Your Point of Sale Programs. Below are a few of their tips. To access the full webinar, members can log into their CMF Member account; nonmembers can access the webinar here for $99. Based on research CMNH conducted with Harris Interactive, 74% of respondents prefer to give to a local cause. As a result, although CMNH is a national organization, any paper balloon icons you see sold on their behalf in stores today will bear the name of a local hospital and donations are funneled accordingly. Remember to highlight local successes and local stories in your campaigns. 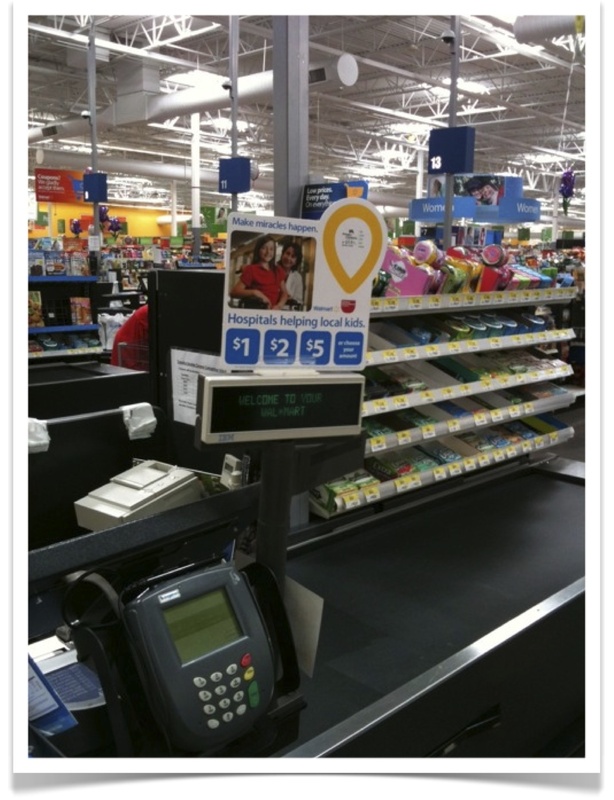 A key to success in point of sale campaigns is having visual cues throughout the store so that when consumers are asked for a donation at the register, they’ve already been exposed to corresponding messaging. Before the campaign starts, visit the retail location to determine where you can place, hang or display materials. Be creative as Chico’s did with a mannequin (pictured at right). Remember to include the cashier as part of the in-store real estate. Are associates able to wear buttons? T-shirts? Co-branded lanyards with their nametags? Ribbons on nametags? Depending on the retail structure, there will likely be multiple levels of leadership, all of which are supremely important to the success of your campaign. Engage with the national office to secure ownership, buy-in and commitment for your campaign. Access regional and market level leaders to help motivate stores and be champions for your cause. Local stores are where the rubber meets the road for point of sale campaigns – be sure to pay proper attention to this fundraising army. Approach these relationships with patience and persistence. Be too pushy and you risk alienating leadership. Many point-of-sale asks are now either supplemented or replaced with a digital ask via a register pinpad. CMNH saw their donations grow from $28 million in 6 weeks to $43 million (42%) in the same time period with WalMart when technology was implemented that prompted both the sales associate and the customer about the donation. These tips are just a sampling of those shared in last week’s webinar. Be sure to access the recording. We are fortunate to feature not one but two webinars in September: Why Bad Presentations Happen to Good Causes on September 19 with Andy Goodman and Take Your Retail or Consumer Products Cause Promotion to New Heights on September 25 with Anne Erhard and Sandra Hijikata. Share:FacebookTwitterClick here to download America’s Charity Checkout Champions, our free report.